A journey to the world of 100 years ago. Since January 1, I’ve been making the transition, slowly, from the world of 1918 to the world of 2019. People keep asking me what’s going to happen with the blog. I originally envisioned it as strictly a one-year project, but I’m planning to continue into 1919. It won’t be exactly the same, since I won’t ONLY be reading from a hundred years ago. (Doing that for a year is a project. Doing it indefinitely is an eccentricity.) And I won’t be posting as often, since there’s the whole having a life business to attend to. To keep the spirit alive while I regroup, I’ve been posting some of my favorite images from 1918 on Twitter. Here’s the first week’s worth. 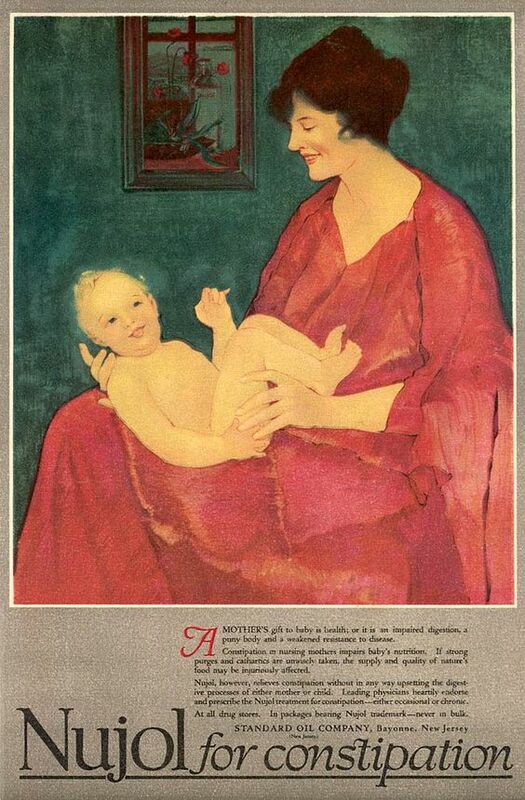 The best art often came in unlikely places, like this ad for Nujol constipation medicine in the January 1918 issue of Woman’s Home Companion. 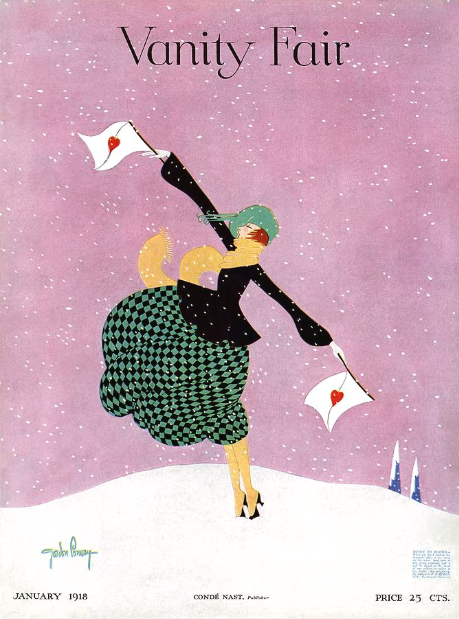 Longing for a snow day in sunny Cape Town, I found this January 1918 Vanity Fair cover by Gordon Conway, a 23-year-old WOMAN artist. 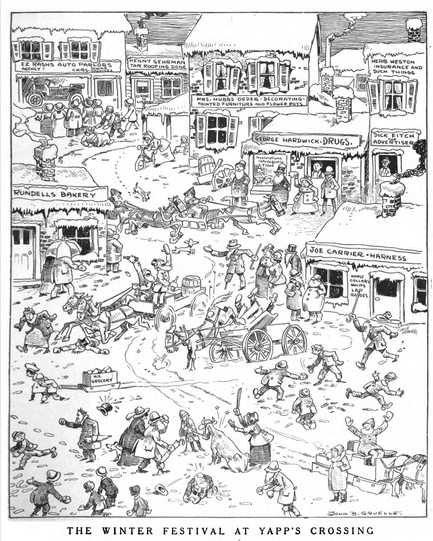 Continuing with the snow theme, here’s a drawing by Johnny Gruelle (creator of Raggedy Ann and Andy) from Judge, the popular humor magazine. 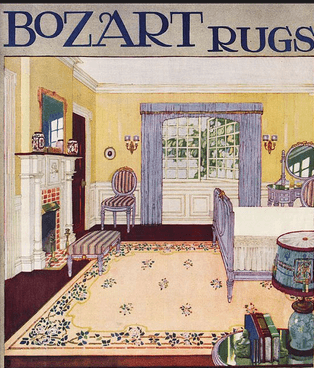 My dream 1918 bedroom, from an ad for Bozart Rugs. 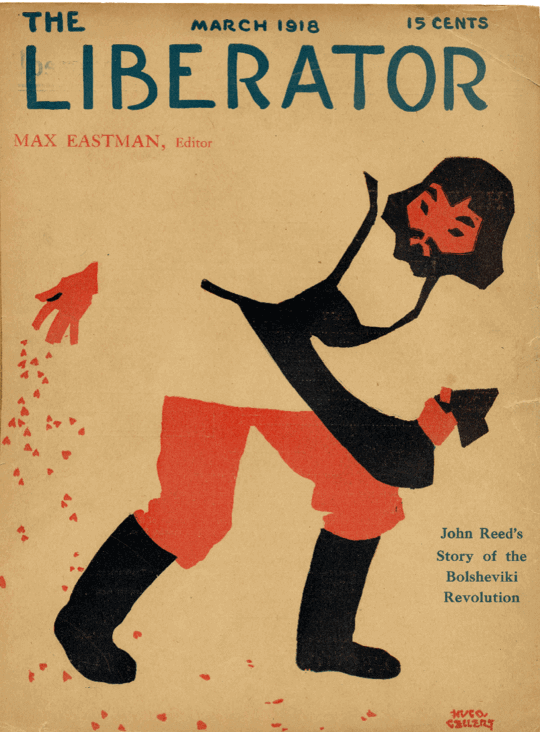 The inaugural cover of The Liberator, March 1918. The magazine succeeded The Masses, which shut down after its editors were (unsuccessfully) prosecuted for obstructing conscription. Hugo Gellert created this and many other Liberator covers. 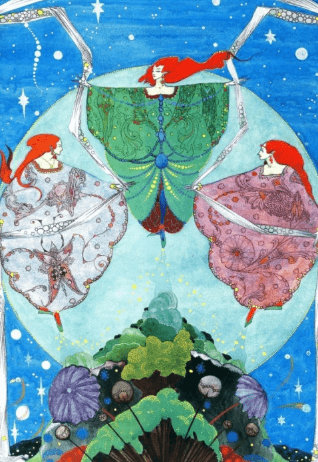 One of many gorgeous illustrations by Harry Clarke from Fairy Tales by Hans Christian Andersen (1916). 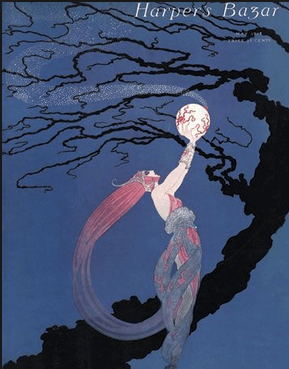 This entry was posted in Magazines, My Life in 1918 and tagged advertising, Art, Erté, Harper's Bazar, Harry Clarke, illustration, Johnny Gruelle, The Liberator, Vanity Fair on January 20, 2019 by My Year in 1918.